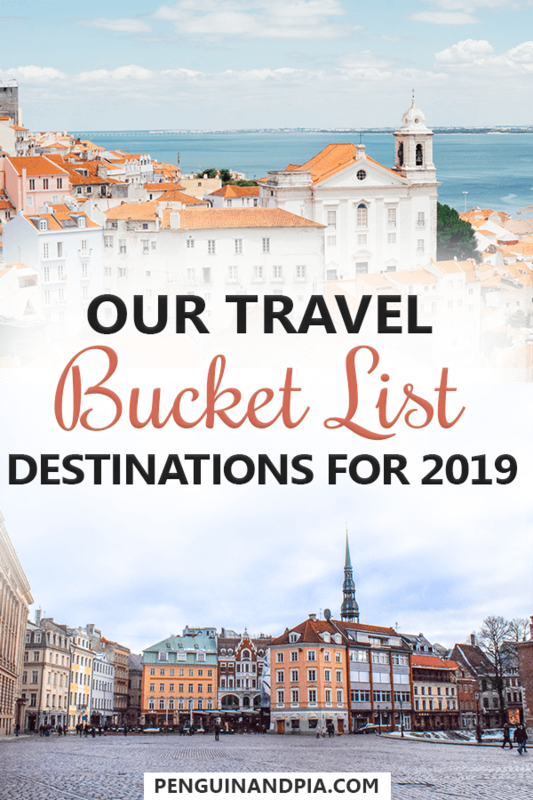 Here are Our Bucket List Travel Destinations for 2019! Well, hello there 2019. Nice to see you, but where did you come from? It honestly feels like just yesterday that we were writing our Bucket List for 2018. We had an amazing travel year in 2018. Our Europe wanders took us to countries that we never previously imagined. Even though we didn’t make it to a few places on our list, we had a blast exploring other places like Bosnia and Herzegovina. As for 2019, much is the same. Because we are now officially based in Europe (and not in Canada like last year), our bucket list is centered more around the “lesser known” cities and towns in the countries near to us. This makes our Europe packing list come in handy! We also want to cut down on air travel as much as possible and take the bus or train to actually see more along the way! You might be planning out a bucket list of your own. If you are, check out some of these awesome travel apps to help you on your journey! Let’s dive into where we want to go in 2019 – and the reasoning behind them! The Old Town of Brussels is gorgeous and lively! First up, we have Belgium. This one makes sense given how close we actually live to Belgium! However, Belgium isn’t completely foreign to us. 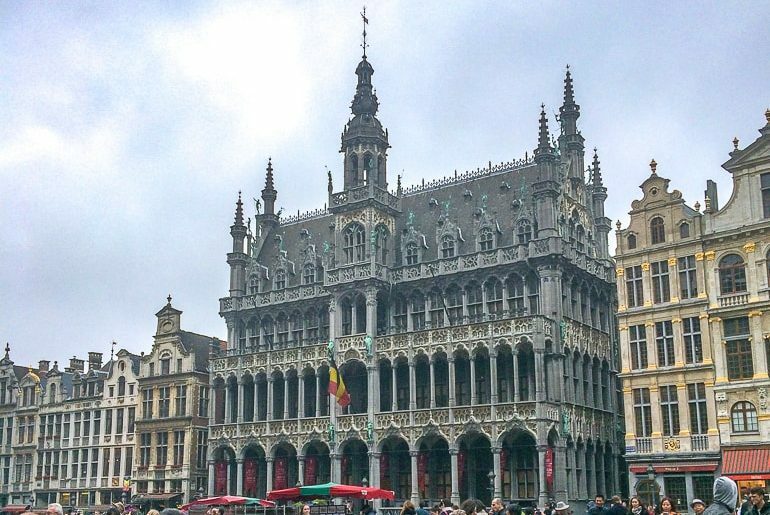 Eric explored Antwerp and the capital city, Brussels, on his Europe trip with a buddy. They are cool cities – but we know there is so much more to discover in Belgium. Together, we had the chance to stay in Liège for over a week – but places like Bruges and Ghent are still calling to us. The photos look lovely, and we have friends who live in those cities/have travelled to them. Needless to say, we have been convinced to explore more of Belgium this year. 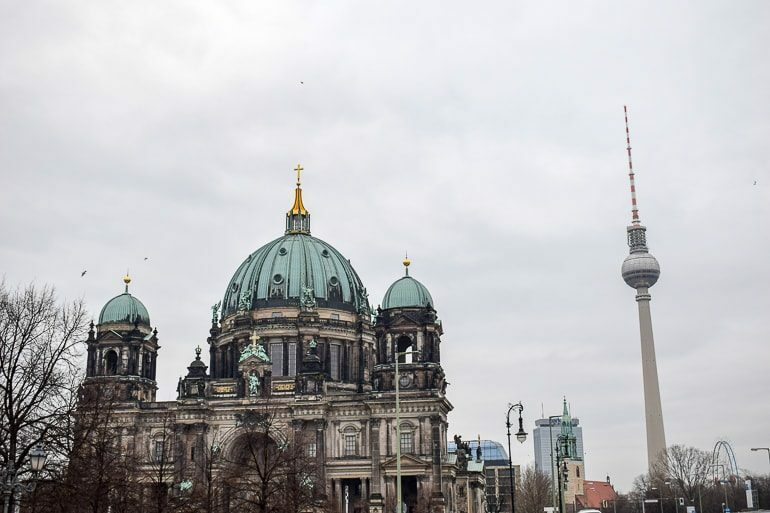 Berlin is a classic starting point for any Germany adventure. 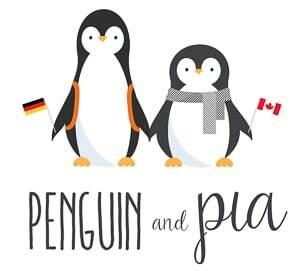 You might be thinking “but Lisa is German.. how can Germany be on your bucket list?” Well, turns out there is plenty more Germany for us to discover together. Sure, we’ve covered the biggest cities – like Hamburg, Berlin, and Munich – but the smaller cities and towns are incredible to explore. Recently, in fact, we did a mini-Germany wander and found places like Aschaffenburg, Würzburg, Mainz and Wiesbaden. Now we want to see more! There are plenty more beautiful places in Germany. As for our list, we want to see a few cities together like Nuremberg in the south and Flensburg in the north. So grab our tips for travelling in Germany and come with! Admittedly, this was on our list last year but we never got there. Hopefully, we’ll manage to visit Georgia this year since it doesn’t take that long to get there from Western Europe. From what we can tell, direct flights to Tbilisi take around four to five hours which is not bad at all. This would actually be one of the few flights we want to take this year – not including flights to Canada to see Eric’s family. We’ve had a few friends go this past year and seen the photos on Facebook. Their experiences have been unanimously positive. So, here’s hoping that 2019 brings us this country to explore the capital, Tbilisi and beyond! 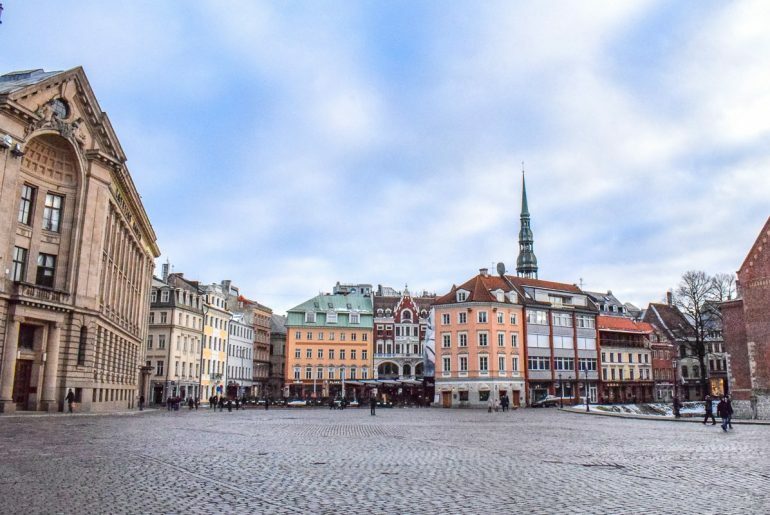 Riga’s Old Town is something Eric REALLY wants to explore with Lisa! This year, we definitely want to get up to travel the Baltics. The Baltics are those three smaller countries between Poland and Finland – kind of squeezed in by Russia. Eric explored Lithuania, Latvia, and Estonia a few years back when he was travelling the Baltics but Lisa hasn’t been. That said, we want to return to (arguably) Eric’s favourite of the three (and the one in the middle), Latvia. The capital city, Riga was awesome to explore for a few days with a nice old town and lots to do and see. Eric even went on a day trip to Sigulda to go actual bobsledding! We would really like to go in the summertime to explore the city in the heat, enjoy the nearby beaches, and day trip inland to other smaller cities and towns. As always, we will keep you posted! Greece is one of those countries that Lisa has been to but Eric has not. This was a few years ago though, so it would be a good time to return for us to check it out together. We were in Tirana, the capital of Albania not too long ago in 2018.. and we ALMOST went to Greece. We would have just had to continue down the coast! In the end, it wasn’t in the cards – and we determined we would need more time and didn’t want to rush the experience. So, 2019 hopefully sees us heading to Greece. Like for most people, the Greek Islands are calling to us. This is partially because they look gorgeous and partially because we had such an amazing time island hopping in Croatia that we want to do it in Greece as well! 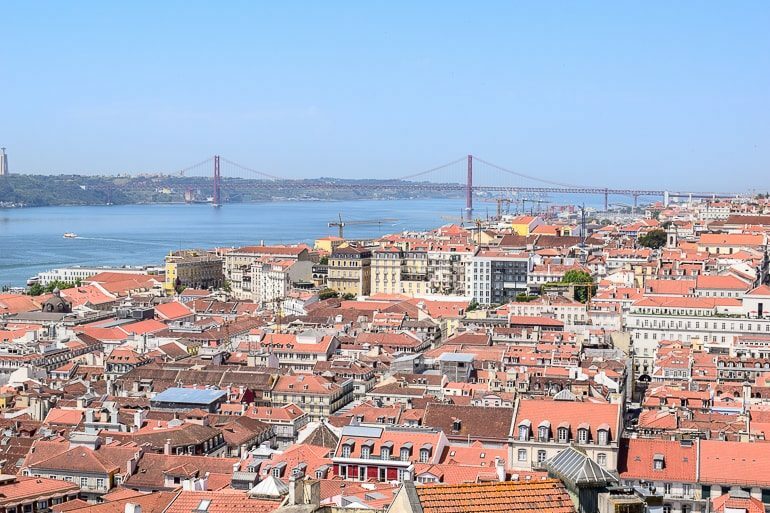 The rooftops of Lisbon – with many more to see! 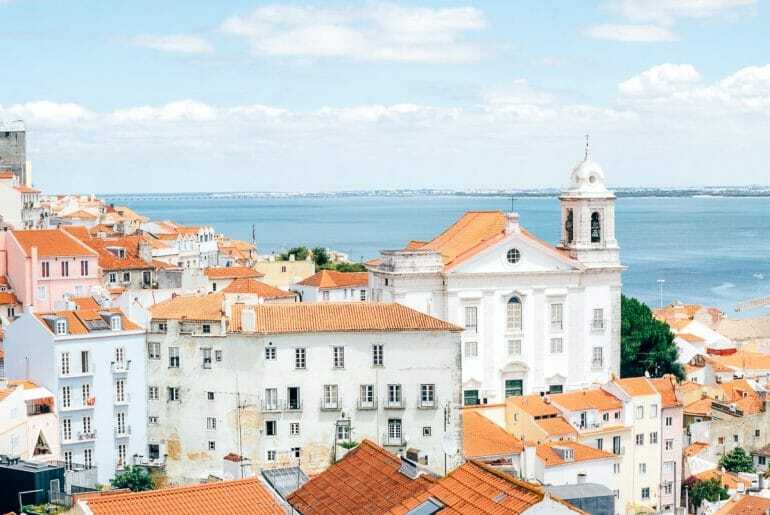 Staying with the theme of “visiting hot places in 2019” – Portugal is on the bucket list! We are lucky to have been to Lisbon on a stopover flight. However, we only spent like 6 hours in the city so we definitely need more time. 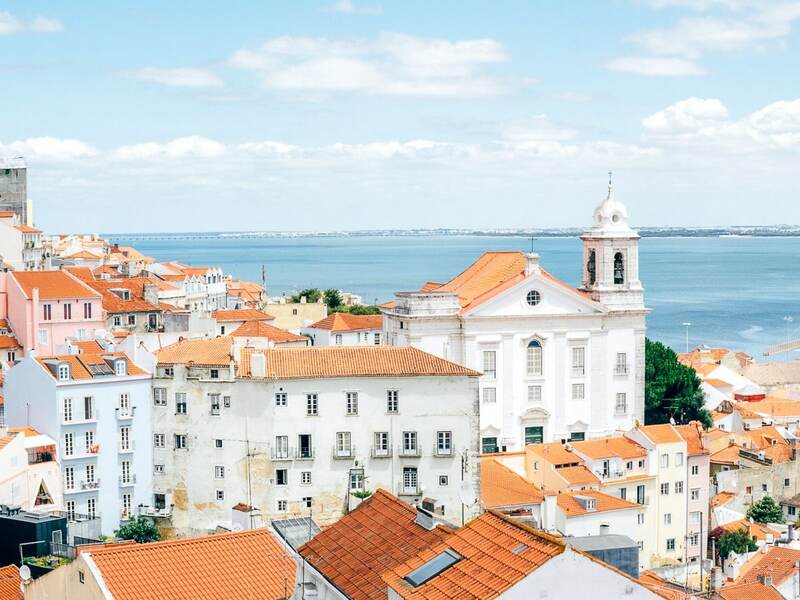 We got in a pretty full Lisbon itinerary but there are definitely things that we missed. So, Portugal is on the list. We think we would rent a car and do our best to explore some parts of Spain as well given that Lisa LOVES Spain and wants to take Eric there to explore. We have also developed a fondness for the coast after our time exploring the Adriatic coast through Croatia and Montenegro, so we want to make sure we spend some time by the ocean in 2019. Portugal seems like the place to do it! Last – but certainly not least – we have Bulgaria. We got a taste for Eastern Europe when we explored Romania in 2018 and we considered heading into Bulgaria anyways. Well, we never made it – and the capital, Sofia, still calls to us. We actually just had a friend visit Bulgaria and he had an amazing time hiking up Vitosha – which can be done just outside the capital. Lisa also has a friend from university who is part Bulgarian so we have heard great things about the country! Apparently, the coast is very beautiful, as well, so we will keep you posted if we make it there! And that’s it – 7 places that we want to make it to in 2019. Will we make it to them all? Maybe! There’s no telling where we end up this year – since there’s a ton to do and see and lots to write about. You can be sure that we will write all about our experiences as we go so you get as much useful information as possible.